VLC is already available for Windows 10, but this newly-released "Modern" beta runs on the Universal Windows Platform. That means it will get some special features, including Cortana support and live tiles, and it will be perfect for the Xbox One, Windows tablets and even HoloLens, when it's released. While this version of VLC is in beta, it still does just about everything the normal Windows version does. 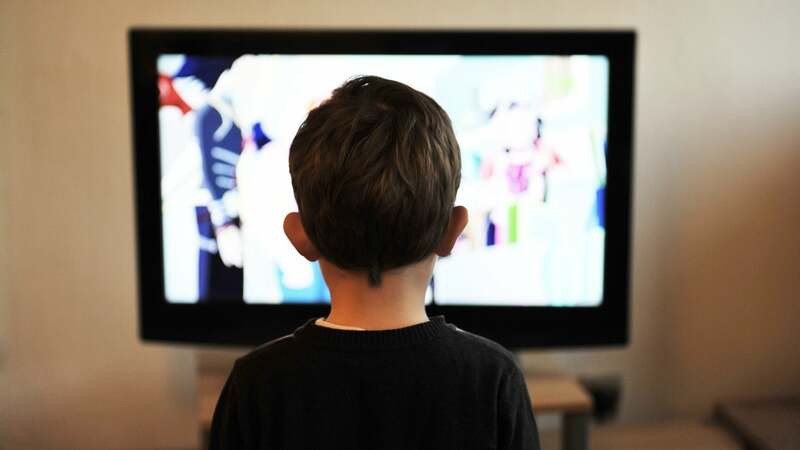 You'll have access to local and remote video libraries, music playback and whatever else. Beyond that is a slew of Windows 10-specific features, like support for Cortana, live tiles, album pinning and Continuum. 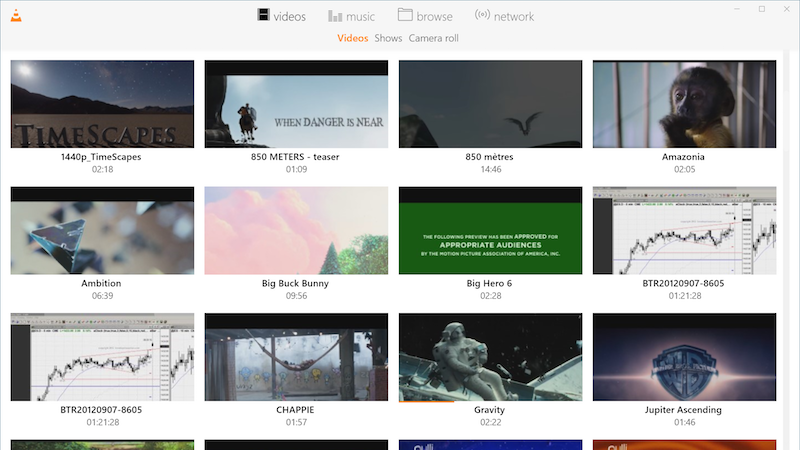 Right now, the VLC beta supports Windows 10 desktop, tablets and mobile devices. More interesting is the promised support for Xbox One, Surface Hub and Hololens, all of which should arrive shortly. While you've been able to use the desktop version of VLC with Windows 10 for a while, this version's packed with some Windows 10-specific features that might make it worth a look.